Meizu has entered the Indian smartphone market to carve its space with its perfect range of mobile phones. For a throttling performance, Meizu smartphones with a 3 GB RAM is the best contender in this segment. Purchase Meizu 3 GB RAM mobiles to accomplish any task without any delay. Android operating system powers most of the Meizu smartphones. The presence of the latest Android OS ensures seamless compatibility with all the mobile features and apps. For an exemplifying visual experience, opt for Meizu mobiles integrated with HD or Full HD display. Filter your search by rear camera configuration. The camera performance can persuade a buyer's preference. 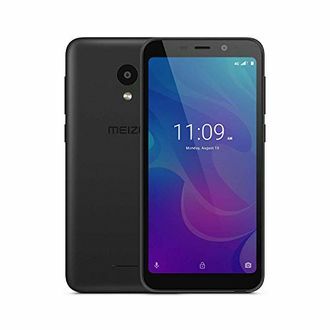 As of 19th April 2019, there are 4 Meizu 3 GB RAM mobiles available for sale. 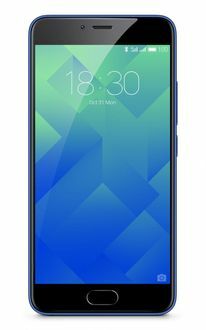 The Chinese brand Meizu launched its budget handset Meizu 6T in India at a launch event in New Delhi today. The handset is priced at INR 7,999, and comes equipped with 3GB of RAM and 32GB of storage. Meizu said the handset will sell exclusively on Amazon in Rose Gold and Black colors, but did not mention any sale date. 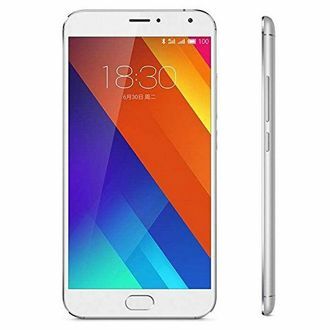 The device is powered by an octa-core MediaTek MT6750 chipset, and sports a 5.7-inch HD+ in-cell display.